In today’s competitive business atmosphere, preparing construction estimates by hand won’t help your company win bids. 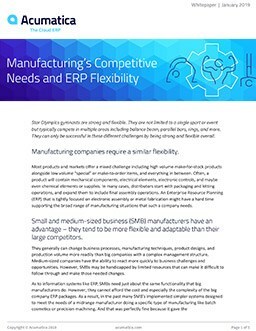 There’s a new demand for speed, accuracy and responsiveness, something that outdated spreadsheets and manual calculations can’t deliver. 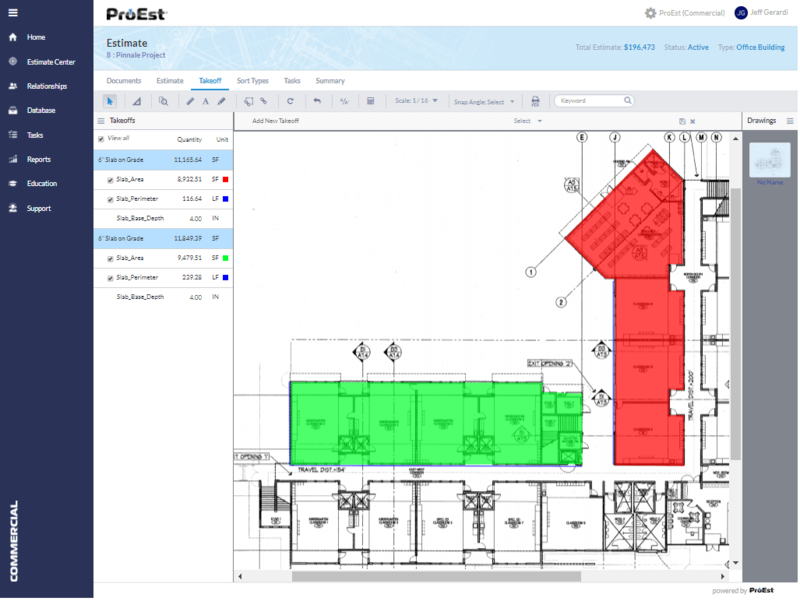 ProEst is a powerful cloud-based estimating platform that streamlines and simplifies the entire pre-construction process, offering contractors a faster, easier way to access, modify, manage and share crucial project information. 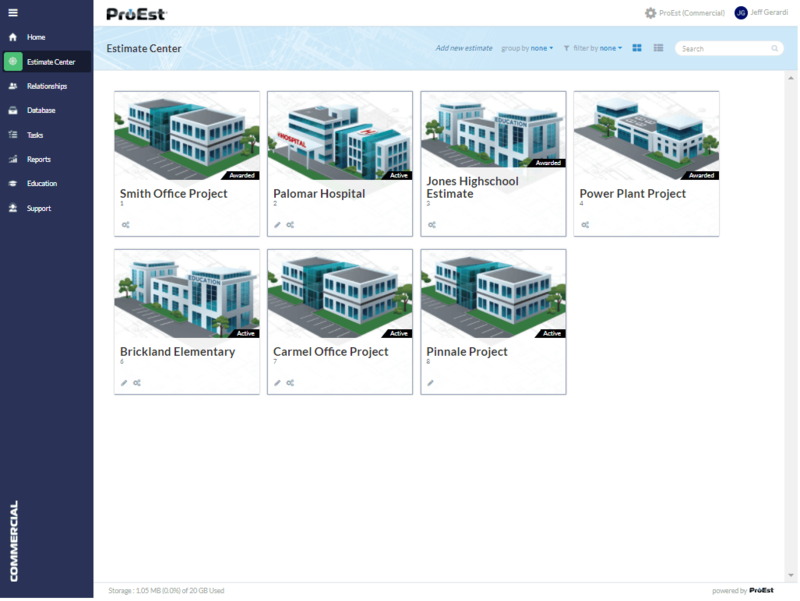 The ProEst cloud platform combines cost estimating, digital takeoffs and professional grade reporting in a single powerful solution giving you a new ability to create, view, modify and manage important documents during every phase of the pre-construction process. 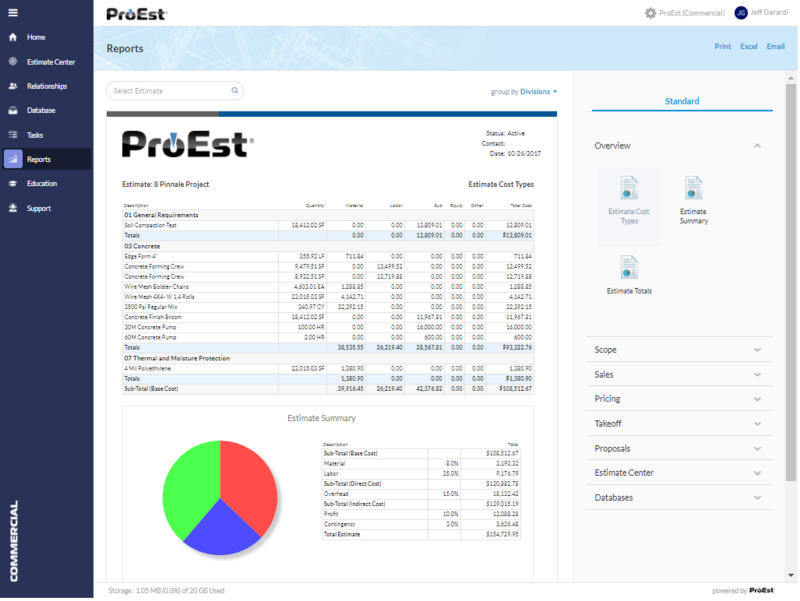 With ProEst, you can save time, create more accurate estimates and win more profitable bids. 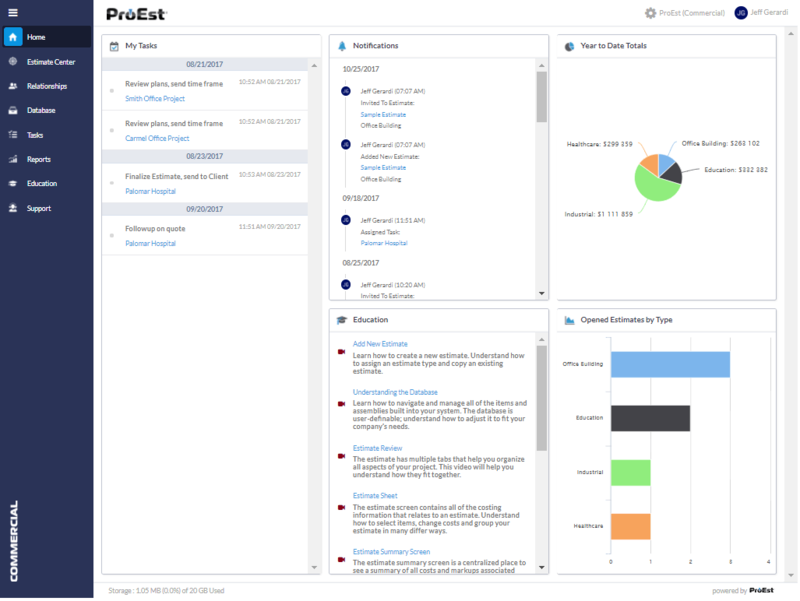 For almost 40 years, ProEst has helped more than 8,000 of the world’s most prominent construction companies streamline and improve their estimating processes. Our mission is to deliver outstanding value to each client we serve through our firm’s core values of Integrity, Dedication to Excellence and Loyalty. We practice our core values in our work, giving our clients an experience of trust and partnership that is unique in the business.